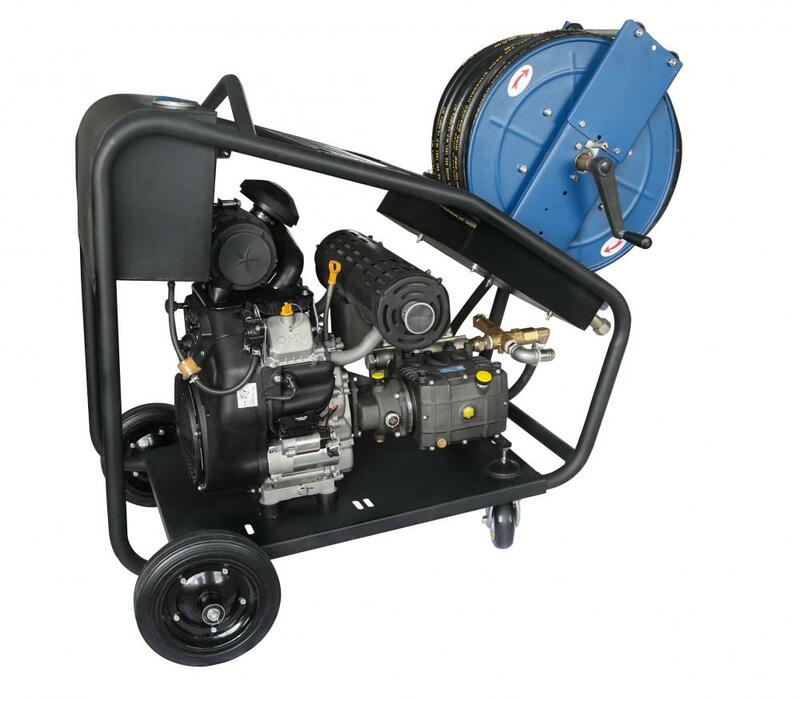 110bar high pressure sewage Cleaning Equipment by gasoline engine. 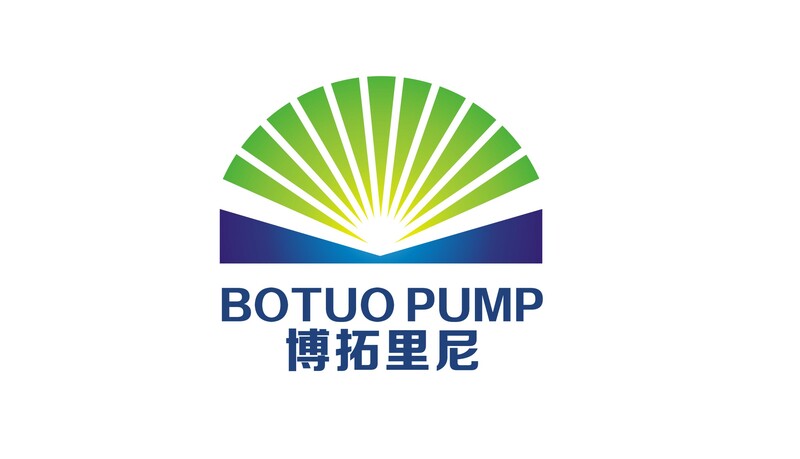 Botuo manufactor is professional for the Triplex Plunger Pump and high pressure equipment. 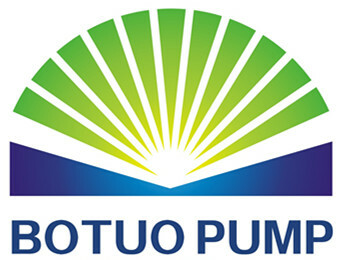 Looking for ideal Sewer Cleaning Jetting Equipment 100liter Manufacturer & supplier ? We have a wide selection at great prices to help you get creative. 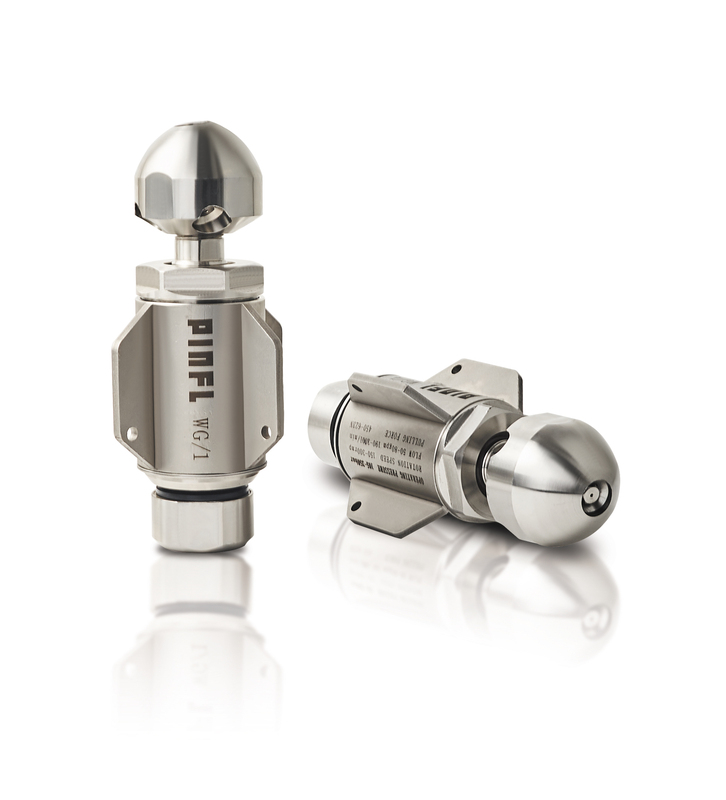 All the Sewer Jetting Equipment 110liter are quality guaranteed. We are China Origin Factory of Sewer Cleaning Equipment 110liter. If you have any question, please feel free to contact us.